The presence of cats and other furry pets in the home appears to cut the odds of acute respiratory illnesses in half, and may even decrease the risk of getting the common cold. In a study that compared the benefits of cat and dog contacts, dog contacts showed a more significant protective role on respiratory infectious disease. Though when it comes to protecting children from tummy aches, living with either cats or dogs appeared equally effective in reducing the risk of gastroenteritis. Having a cat may also be protective against cancer. 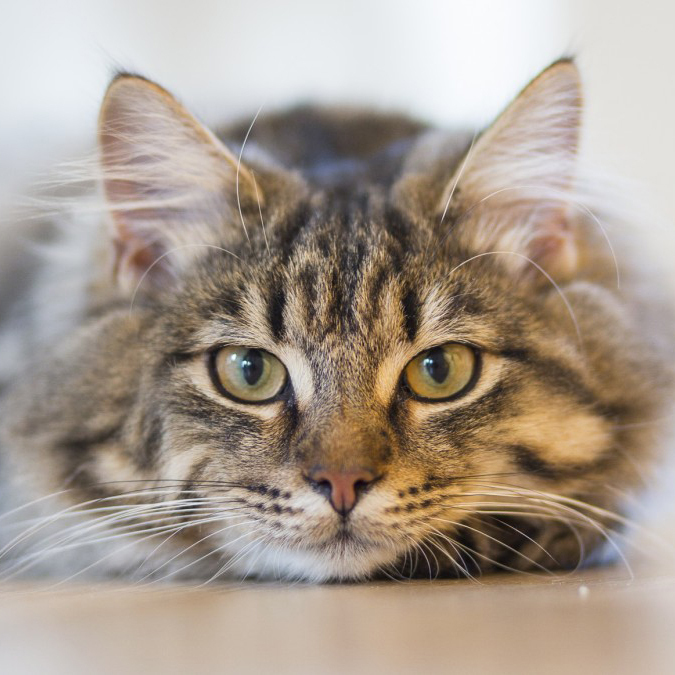 One study showed that even living with a cat in the past appeared to confer some protection against developing lymphoma. Research studies are mixed about whether pets can help lower a person’s blood pressure. In a study of how people who live together share a greater similarity in gut bacteria than those who live apart, it was found that living with a cat appears to have little effect on the sharing of microbes among family members, whereas dogs appear to act like a bridge to pass bacteria back and forth between people.